The Roksolana Productions owner/director Oksana Cobb was proud to be a part of the Starlite Marbella Gala 2015. 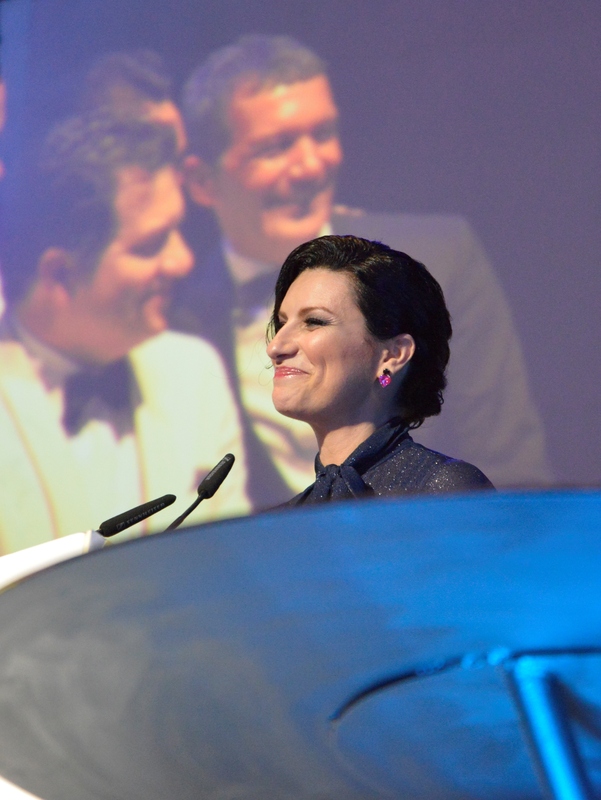 Video Highlights of the Starlite Marbella Gala 2015. Antonio Banderas celebrates his birthday each year by philanthropy and making the world a better place. 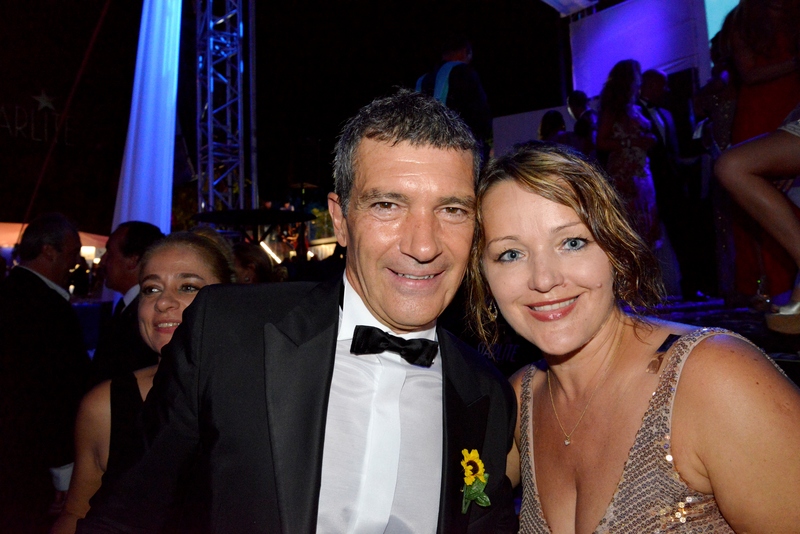 He hosts Starlite Marbella Gala, one of the most famous charity events in Europe. Antonio Banderas heads charitable organizations aimed at improving education, health and living conditions of communities, families and children without resources. The Children’s Joy Foundation started in 2003, aims at improving the educational conditions of children in the Mexican state of Guerrero, an area with high rates of poverty. 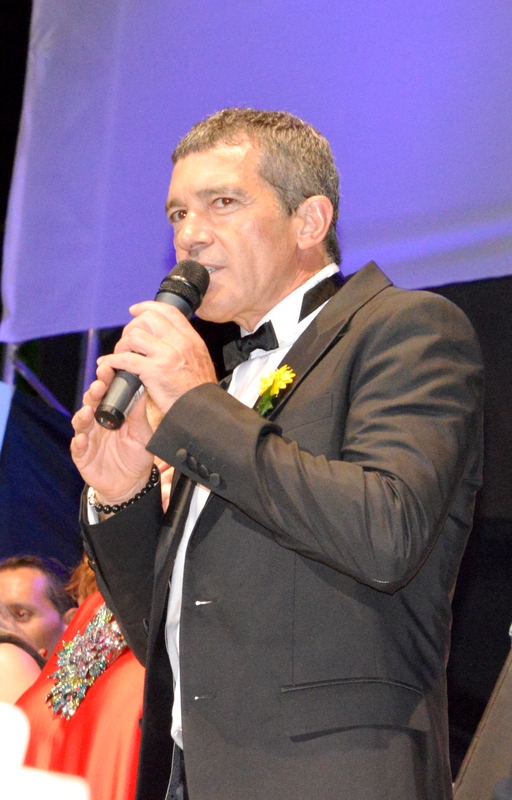 In addition to making a significant difference in lives of thousands of Mexican children, Antonio Banderas founded “Tears and Favors” charity to support the University of Malaga students without resources and those suffering from cancer. 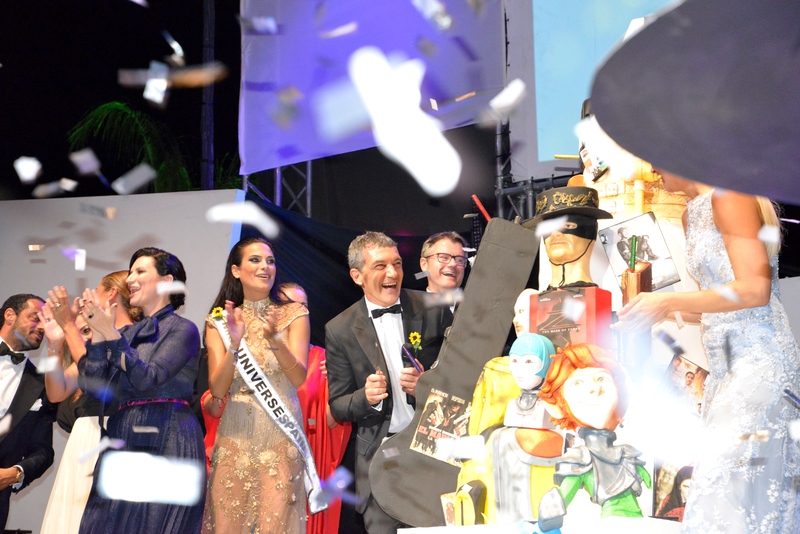 Some of the most famous film and music artists of Europe donate their time and talent during the Starlite Marbella Gala. Among 2015 performers were Italian pop star, songwriter and record producer Laura Pausini, the world’s most renowned Flamenco dancer Sara Baras, and many other famous singers, actors, TV hosts, and public figures. Auctioned items such as Santana’s guitar, autographed automobiles, designer jewelry, exotic travel packages, even the suit of the best bullfighter in Spain benefited Antonio Banderas’ causes. It was an evening of joy, appreciation, giving, love and friendship. Happy Birthday Antonio Banderas! Warmest wishes for your continuous success in directing, acting and producing. Many Thanks for the wonderful humanity work you do!